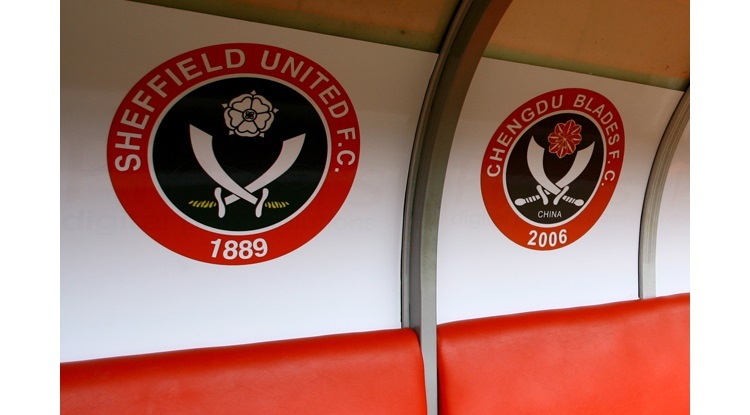 The Blades have brought in Barclays Premier League defenders Shane Lowry and Joe Mattock on loan for the rest of the season. The former has signed Aston Villa, while the latter joins from West Brom, with both players in contention to make their debuts on Saturday. Adams is set to welcome back midfielder Stephen Quinn from suspension and could also name defender Matt Lowton, who is closing in on a return from a groin problem, in his squad. Midfielder Lee Williamson is a doubt after he was taken off 15 minutes from the end in the FA Cup defeat to Aston Villa with a slight groin niggle, while striker Richard Cresswell is ruled out with a shoulder injury.